One Money Mail Ltd is a company which incorporates several brands which are active on the European market. We always ensure that each of these brands offers the highest level of services within its sector and has a long-term development strategy. transfers via Facebook application Przekazy Pieniezne apps.facebook.com/przekazypieniezne. What else sets Sami Swoi apart from the competition? 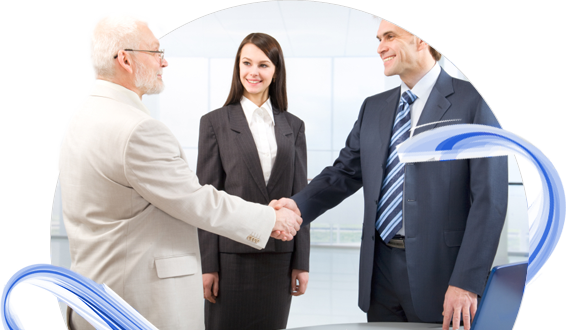 Without doubt the extensive network of branches and company agents which make up over a two hundred centres. This means that the customer can save time by selecting the closest point. The brand has been authorised as a Payment Institution by the Financial Services Authority and has received numerous awards and distinctions which is proof of the level of trust in the brand and the high quality of the services provided by Sami Swoi. SAMI SWOI PREMIUM – The business-to-business (B2B) financial services market is characterised by very fierce competition and the ever-improving quality of the services on offer. An effective response to this trend is Sami Swoi Premium money transfers aimed at small to medium-sized businesses operating in Great Britain. Thanks to many years of working with individual and company customers, we perfectly understand the needs of our business customers. The innovative solutions which form the basis of this service allow us to transfer money even faster and more safely. The Sami Swoi Premium transfer offer works based on a modern SAP ERP information system which allows for advanced financial transfers using e-banking principles. 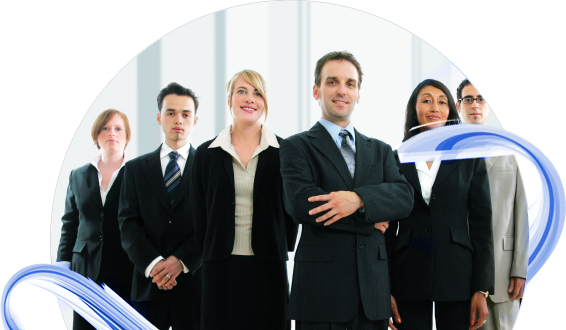 This system guarantees your company complete security, efficiency and speed. What else? Attractive exchange rates, low fees and the option to make payments online are just some of our undoubted benefits. However, Sami Swoi Premium is much more than just a specialist information system. We guarantee the highest level of comfort when using our services and each customer is assigned their own personal consultant. The highest level of service in looking after the interests of our customers means that Sami Swoi Premium is the best solution in terms of financial transfers for Polish businesses in Great Britain, and soon in other EU countries as well. 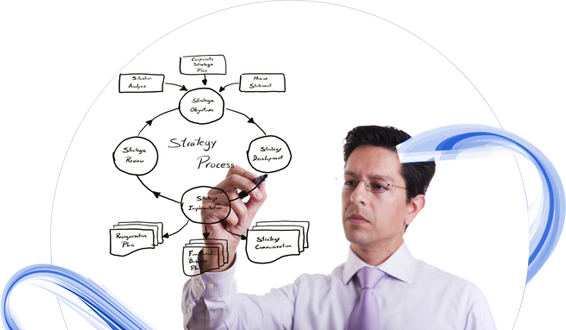 Our solutions help increase the competitiveness of small and medium-sized businesses and actively support their development strategy. 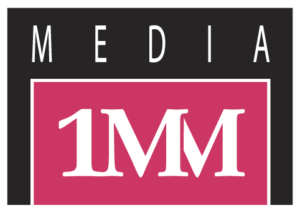 mm MEDIA – Our portfolio of financial brands also includes mm MEDIA – the publisher of the oldest Polish magazine in Great Britain, “Goniec Polski”, and the website Goniec.com. Goniec Polski is a free weekly publication dedicated to Polish people living in Great Britain. During its eleven-year operation, the magazine has attracted a wide readership. The magazine is not just aimed at Poles who have settled in the UK, but also at British people with Polish roots. The latest edition of Goniec Polski is published every Friday, packed full of the most important information from Great Britain, Poland and the rest of the world. The magazine is distributed free of charge in Polish shops, churches, cultural establishments, restaurants and the workplaces of Polish people in different parts of Great Britain. The weekly circulation is currently 40,000 copies.